Facts about the memorial, just in time for President’s Day. 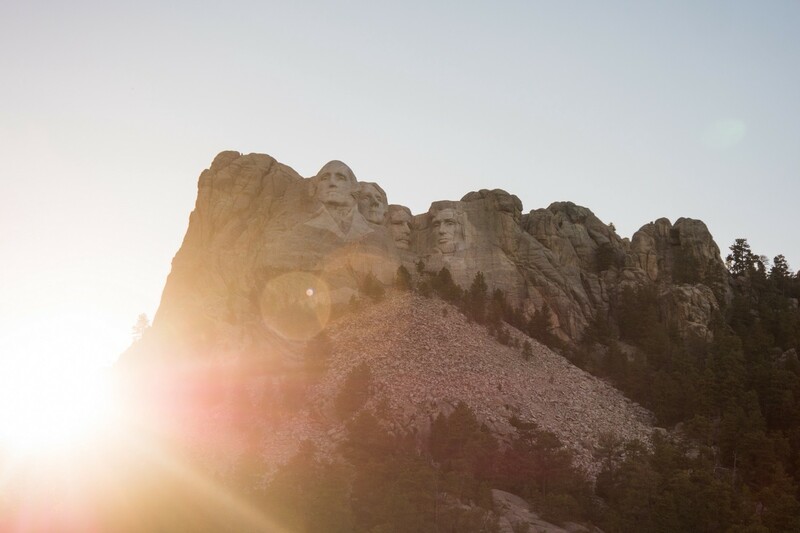 Mount Rushmore National Memorial was started 90 years ago in 1927 and completed in 1941. Mount Rushmore National Memorial is a sculpture carved into the granite face of Mount Rushmore, in the Black Hills in Keystone, South Dakota and features sculptures of the heads of four United States Presidents: George Washington (1732–1799), Thomas Jefferson (1743–1826), Theodore Roosevelt (1858–1919), and Abraham Lincoln (1809–1865).